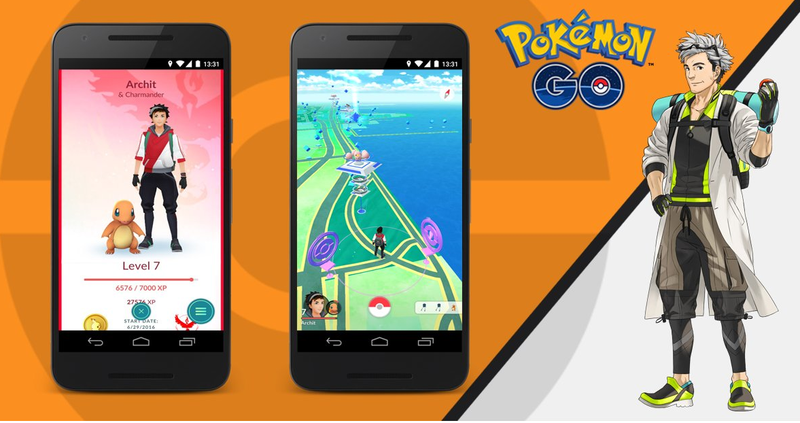 While it has been rumored for a while now thanks to data miners, Niantic finally acknowledged an upcoming feature that will let you have more one-on-one time with Pokémon. There’s no word on a wider release for the improved tracking system, but hey, at least this Buddy System sounds pretty cool. Reminds me of Soul Silver and Heart Gold, which is a great thing!